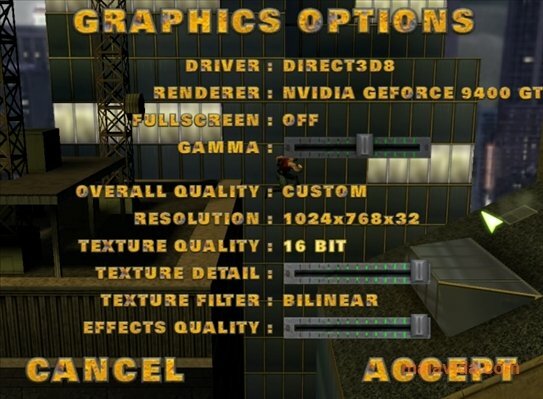 Duke Nukem 3D was one of the first shooters that managed to fascinate the general public in the mid 90's, thanks to game system that includes, as well as a lot of action, innovating weapons (that could shrink or freeze all those that we attacked), all types of enemies and a city to travel around with certain freedom. 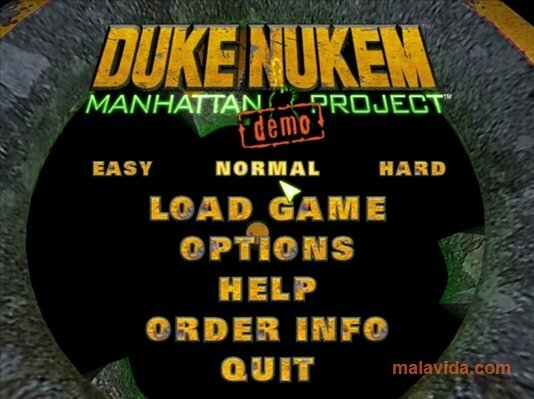 Duke Nukem: Manhattan Project leaves the shooter genre aside and becomes an action arcade game with side scroll (beat'em up), but maintaining all the tension of the earlier titles in the series of this franchise. 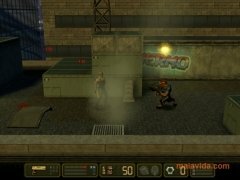 Doctor Morphix has created an army using a material called GLOPP, and our mission is to eliminate every last one of its members. 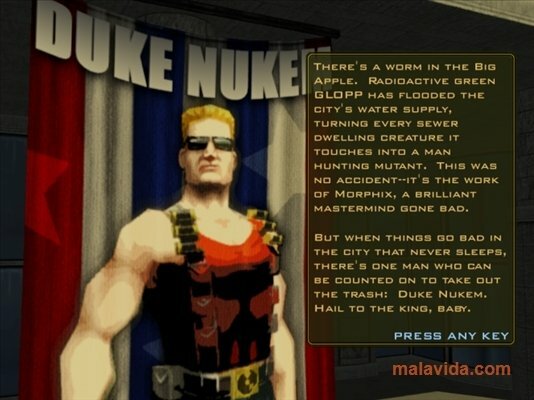 During our mission we will obtain all kinds of weapons and will have to eliminate the weirdest enemies: from ninja crocodiles to sadomasochist girl-robots. 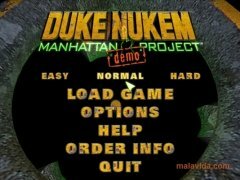 If you liked the earlies titles of the Duke series, and you want to enjoy the action and violence of these titles, download Duke Nukem: Manhattan Project now.